Carnage is back with his second official album and although he may not be the biggest or most well known producer out there, he has always had an impressive network of “industry friends” he could call on to feature on his songs. But while you will find some bigger, more established names on Battered, Bruised, & Bloody, it’s largely left to this new generation of ‘SoundCloud rappers.’ In fact, I hardly recognized any of the names he had as features. And keeping with this push towards this newer wave, his production is very much in favor of what’s trending now. You’ll still find some of those EDM/trap influences that he’s most well known for, but for the most part the production is simplified down to the bare minimum to accommodate his guests. There really wasn’t any feature that was impressive, but Lil B probably stood out the most as he brought the most originality to the table; which is only fitting see as he’s the reason for a lot of these ‘SoundCloud rappers’ even existing. Battered, Bruised, & Bloody is a largely forgettable collection of generic trending beats, repetitive songwriting, and weak features. Have you heard Battered, Bruised, & Bloody? What’d you think about it? Do you think it did anything to stand out from the crowd? Let me know in the comments below and be sure to leave your own ratings and reactions for the album. 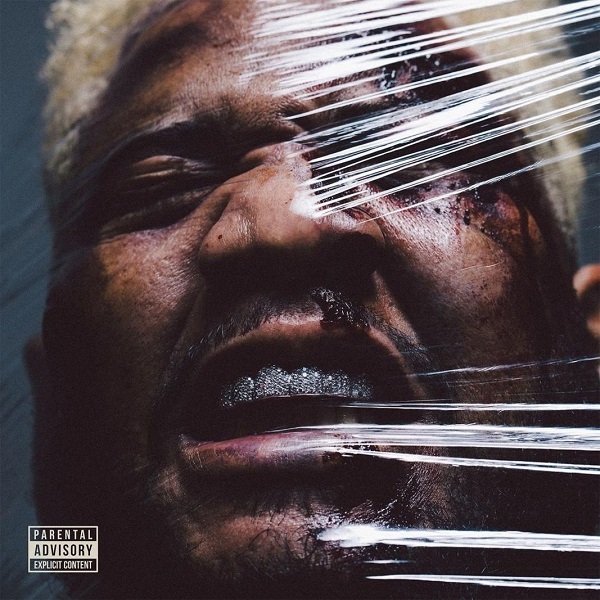 Carnage's "Battered, Bruised, & Bloody" is a largely forgettable collection of generic trending beats, repetitive songwriting, and weak features.